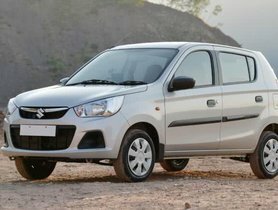 The new-gen Maruti Suzuki Wagon R officially went on sale in India from last month. 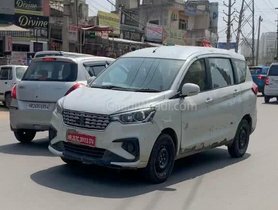 Its MPV version has been imagined in a speculative rendering. 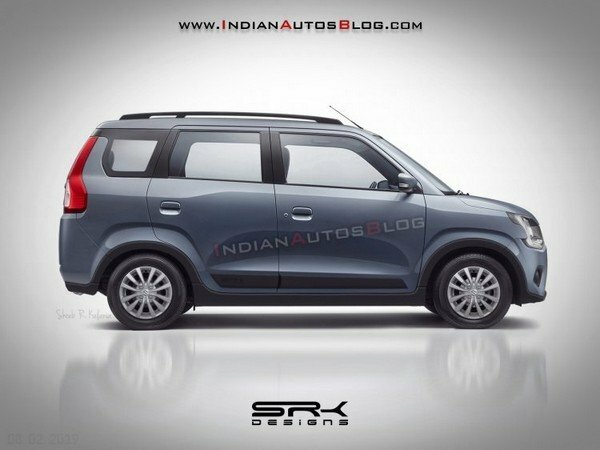 Denying the rumour about the Indian launch of the vehicle, Senior Executive Director (Engineering), Maruti Suzuki, CV Raman, commented that the company has no intention of producing the MPV version of the Wagon R in India in the coming time due to its low demand here. 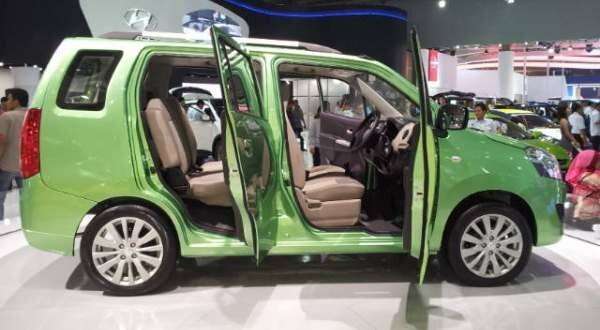 On the other hand, MPVs are a popular type of vehicles in Indonesia, so this market will likely receive the Wagon R MPV before India. An MPV concept of the second-gen Wagon R was displayed by the Indian largest automaker at IIMS 2013. The imagined Wagon R MPV comes with a bigger rear, which translates into a more amber cabin providing more space for the third seat row. The roof rails and the black cladding on the body indicate that the vehicle is designed for an adventurous journey. 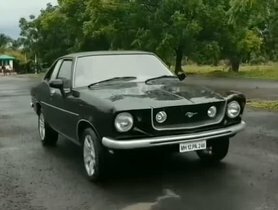 As revealed by a leaked in-house document, the third-gen Wagon R will go to Indonesia in 2020 or maybe later. 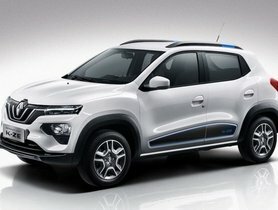 Therefore, the seven-seater Wagon R will not appear before the beginning of the next decade. 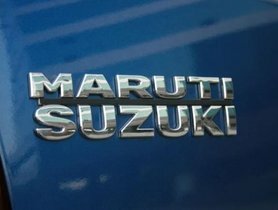 Perhaps a concept model will be presented by Suzuki before it finally comes out with the production model. In India, the third-gen Maruti Wagon R has experienced a good start with over 16,000 bookings in January. 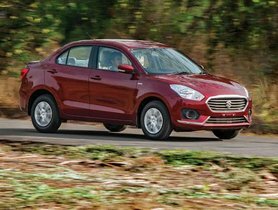 It is priced in the range from Rs 4.19 lakh for the base variant (ex-showroom, Delhi) to Rs 5.69 lakh for the top variant (ex-showroom, Delhi). 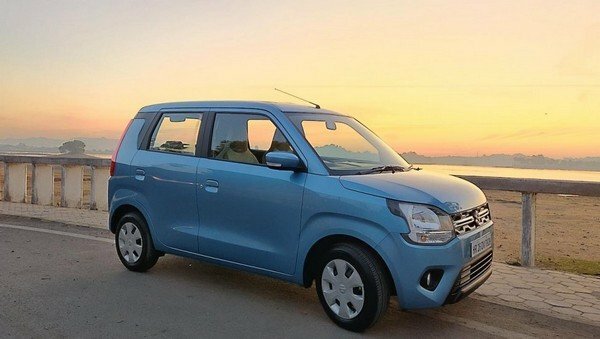 If an MPV version of the vehicle is launched in India, its only direct competitor will be the Datsun Go+, which has not managed to attract many auto buyers.